Devin Toner has donated his Ireland and Leinster kit to a charity shop in Ireland. 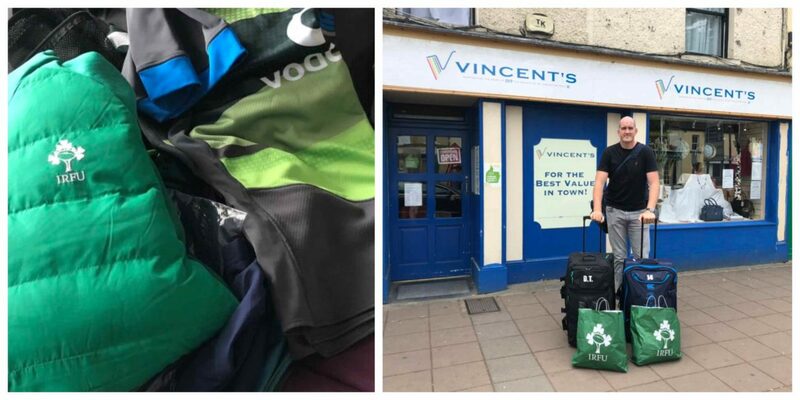 The popular Ireland forward handed over his gear to the St Vincent De Paul store in Maynooth. In a picture posted on his personal Twitter account, he showed the amount of gear he’d donated.